We’re calling out Street Artist! We want to see how creative you can be. -Send us your idea per email (info@fire-tiger-berlin.de). 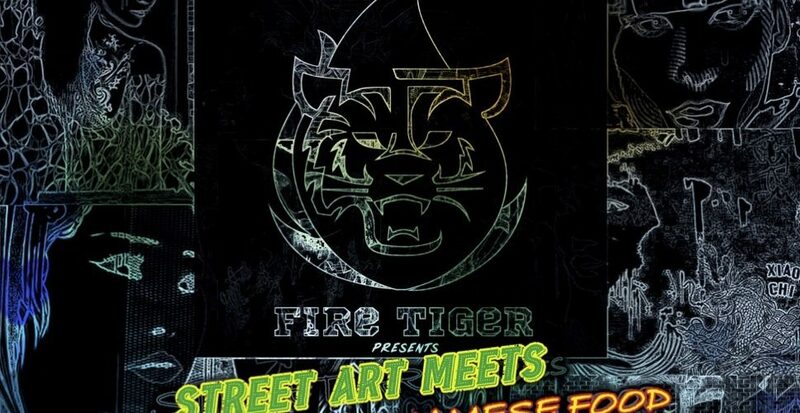 Accepted participants will receive a 5€ coupon from Fire Tiger Restaurant. The five finalists will be chosen and announced on Facebook , January 9th, 2019 Voting for the winner will start and go until January 16th, 2019 (based on „Likes”). The winner will be announced on January 17th, 2019. Final event/exhibition will take place on January 23rd, 2019. SAVE THE DATE, GUYS! We’re looking forward to hearing from you and Good Luck!